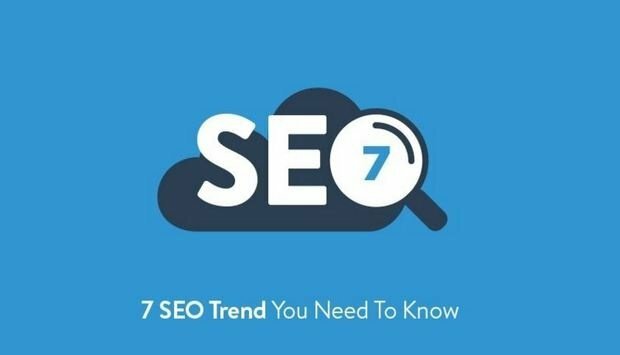 7 tips to make your website more visible on search engines, and beware apps are the future, they might replace websites altogether. Payfort prepared an infographic to help you optimize your website to be more visible and reachable on search engines, see the infographic here. 1- Social content: the content from social media is becoming more and more important. Links to social media make your content understandable and relevant by SE. 2- VIDEOS: videos can get you 50% better exposure on search engines. 3- MOBILE OPTIMIZATION: people access websites on different devices you need to make them mobile friendly. 5- Content aggregation all in one place makes your site better. 6- Mobile apps are the future, they are likely to replace websites. 7- GO LOCAL: let the search engine know where you are and what you are doing, local search is getting stronger.